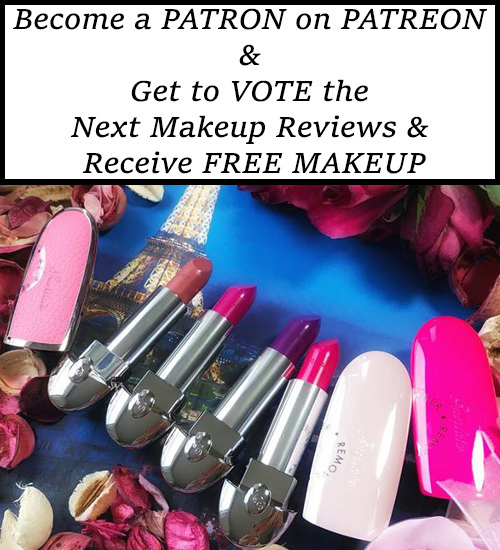 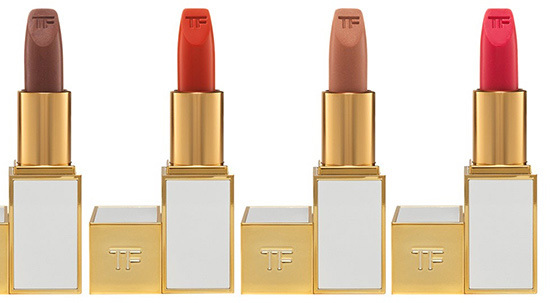 Last year we took a first look at Tom Ford Spring 2014 Color Collection and now since the collection became available in the US, I invite you to take a closer look at the new makeup products. 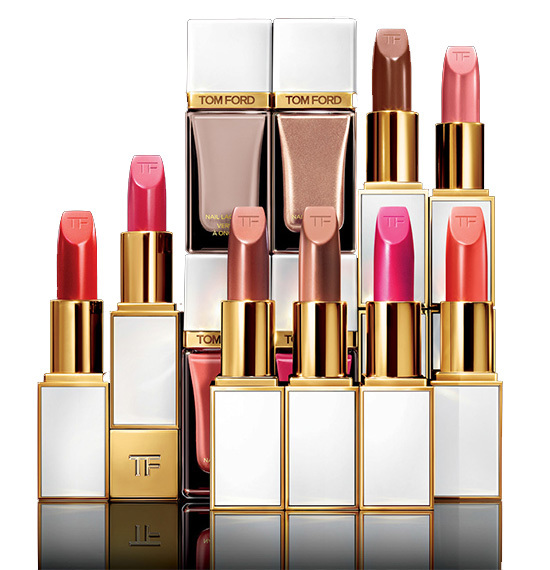 Sheer, natural, effortless beauty is the focus of the Tom Ford spring 2014 color collection launching this March. 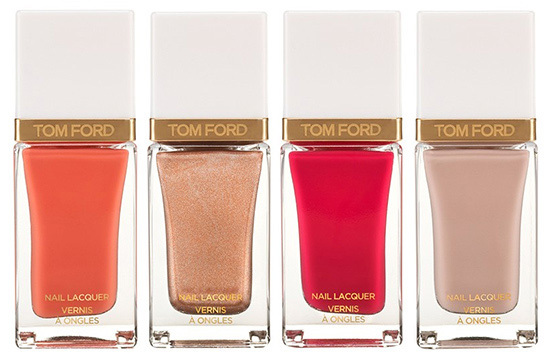 This limited edition line-up contains eight new Sheer Lip Colors and four new Nail Lacquer shades that harmonise shimmering nudes with accents of hot, sunkissed color. 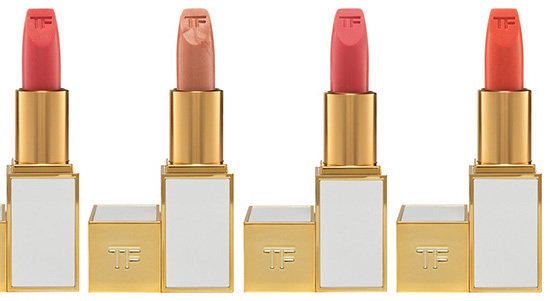 This exclusive new Lip Color collection, featuring eight indispensable shades, is housed in Tom Ford’s iconic ivory and golden case. 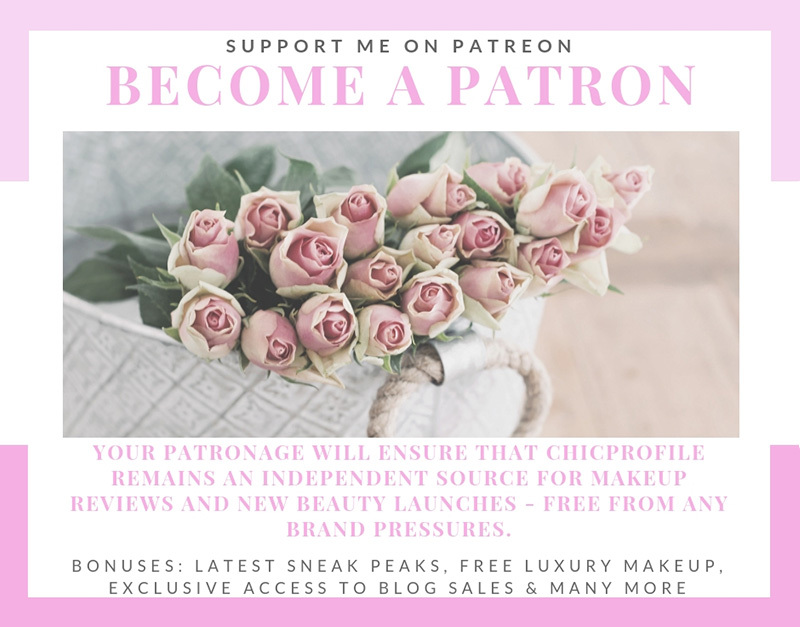 The semi-translucent formula, in a distinct beveled form, contains a blend of moisturizing ingredients, such as Vitamin C and E, shea butter, and other natural oils.